Don’t expect a rematch between Amanda Nunes and Cris Cyborg any time soon, according to UFC President Dana White. While most of the talk surrounding UFC 232 was focused on Jon Jones and the event’s move to California, Cyborg defended the UFC Women’s Featherweight Championship against Nunes, the UFC women’s bantamweight champion. 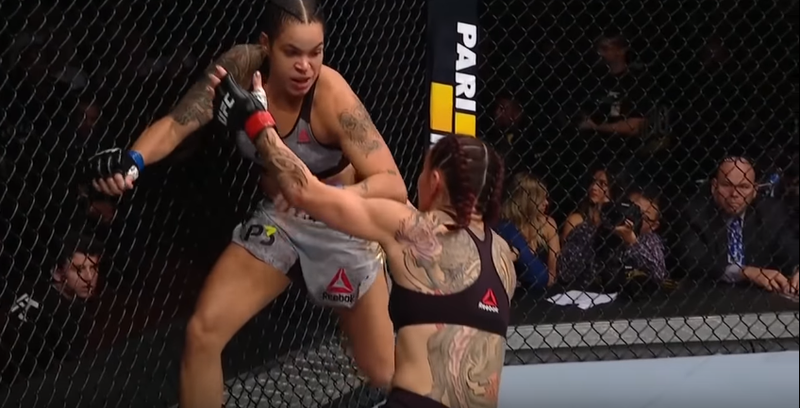 Both women came out firing, but Nunes would end up rocking Cyborg and finishing her, becoming both the first woman in UFC history to win titles in two weight classes and to hold them simultaneously. 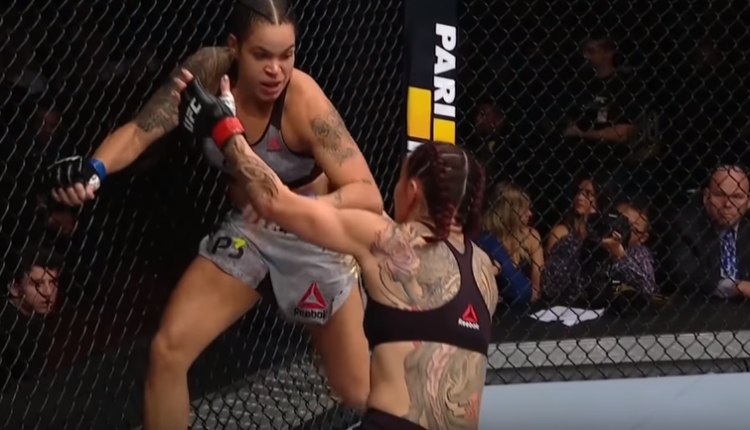 Considering this was Cyborg’s first taste of defeat since losing her 2005 professional debut, and her two previous successful defenses of the UFC title, many feel Cyborg is deserving of an immediate rematch. White, however, had a completely different opinion on the matter. Nunes, meanwhile, did not comment on her view of if Cyborg deserved an immediate crack at her newly-won gold. In fact, Nunes also did not state if she’ll focus on bantamweight or featherweight, opting to take the time and rejoice her upset victory.